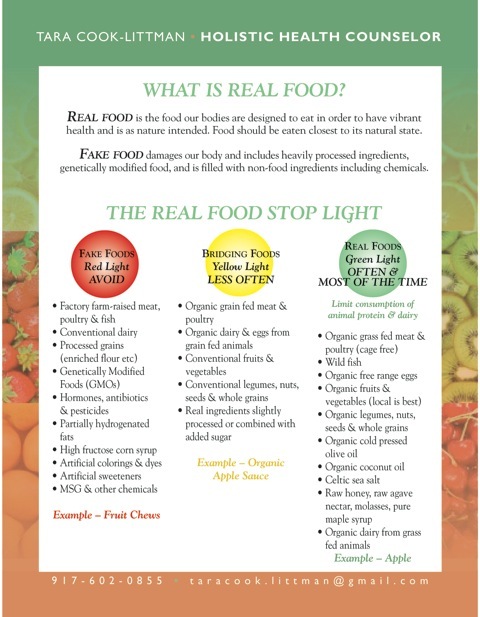 Real Food - Real Life - Real Fun: WHOLE FOODS: A WOLF IN SHEEP'S CLOTHING??? I rarely am in a Whole Foods. I see no need to support the corporatization of real foods based on a series of business decisions until the food is no longer real. There are so many other wonderful places to get real food in CT, like farm stands, farmers markets, and real natural foods stores.